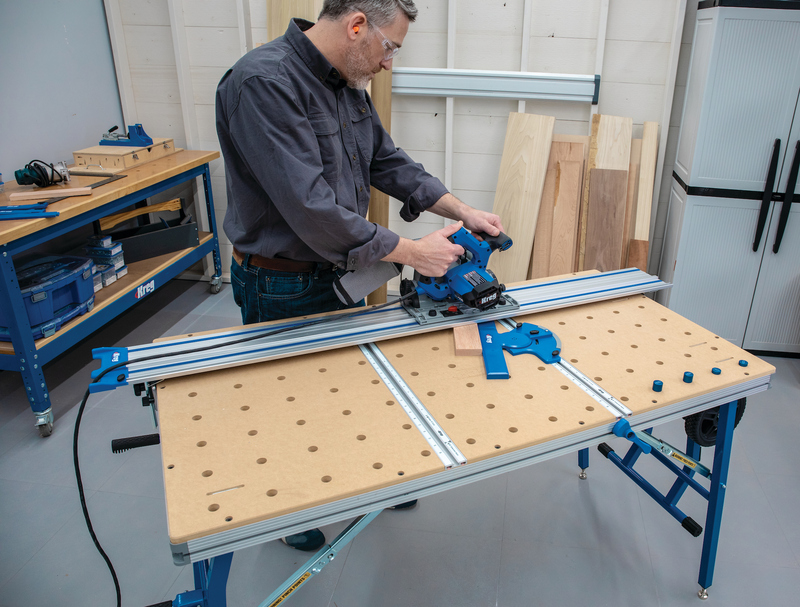 Infinity Cutting Tools is expanding its line of Insert-Pro shaper cutters and router bits for the cabinetmaking industry. It offers a complete line of Insert-Pro products with replaceable knives for fast and easy setup and tool changes. 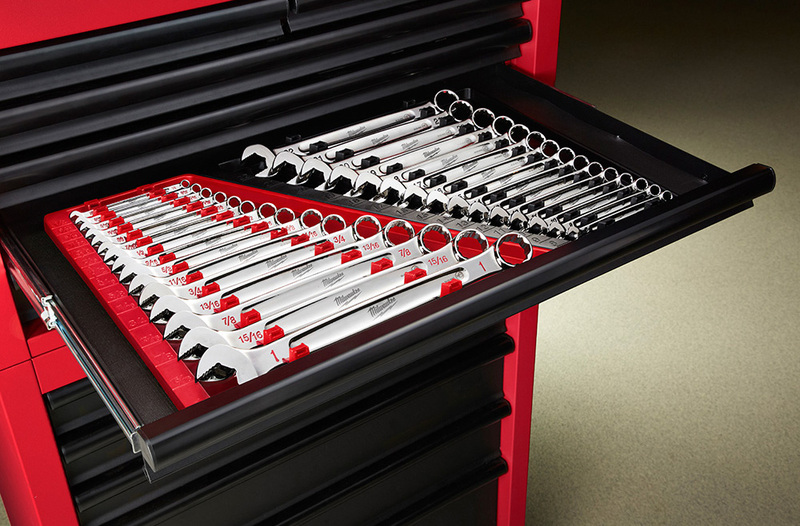 The latest product, the Insert-Pro one-piece rail and stile cutterhead is popular among professional cabinet shops. It allows the manufacture of rail and stile components for cabinet doors without time-consuming cutterhead changes. It makes both cuts with minimal setup time simply by raising or lowering the cutterhead. Infinity Cutting Tools is a worldwide distributor of high-quality woodworking tools and accessories. 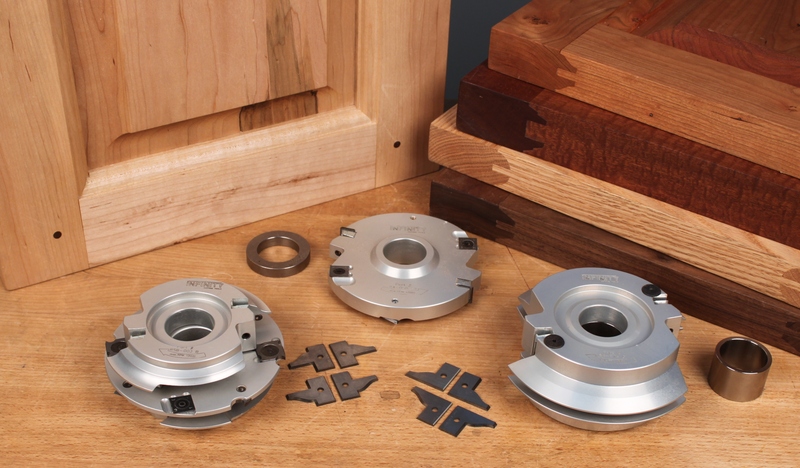 They specialize in cutting tools such as router bits, shaper cutters, and saw blades.